Many people ask themselves that question (maybe you are one of them!). 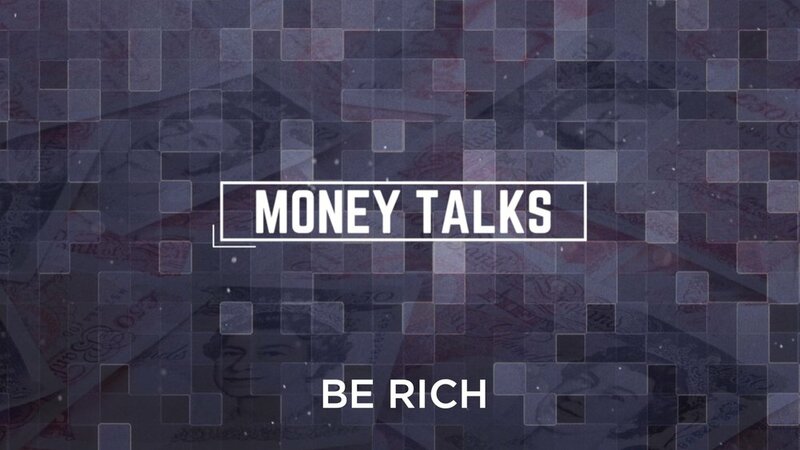 In the second of our two-part ‘Money Talks’ series, Ed Marsh gives the Christian answer. Join us as we unpack the mystery of money, wealth and “being rich”. Interested in a FREE course on how to manage your money? Following on from our Money Talks series, we will be running a CAP Money Course here at Highgrove Church in May and would love you to join us! Over three evening sessions, we will be exploring how to budget, save and spend sustainably and with contentment! The course is completely FREE to attend. Further details can be found on our CAP Money course page.